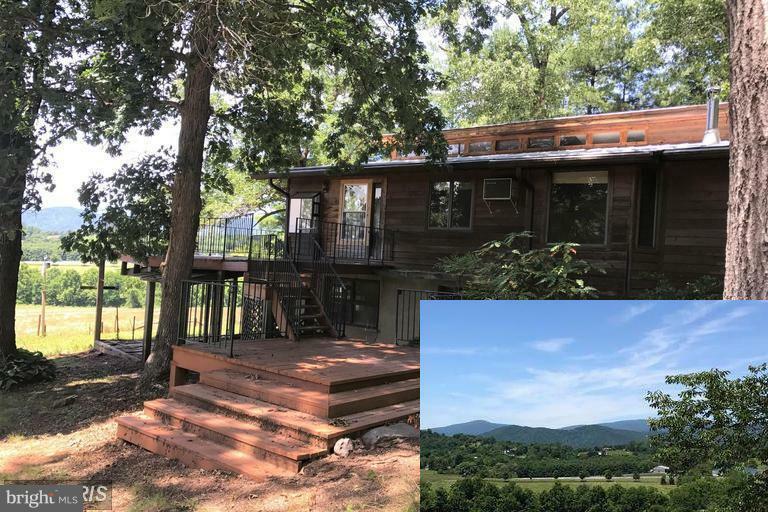 Contemporary home on 42 acres located in sought after Western Madison features incredible views of the Blue Ridge Mountains, pond, a mix of pasture and hardwoods. The open fields are suitable for cattle, horses, or sheep. 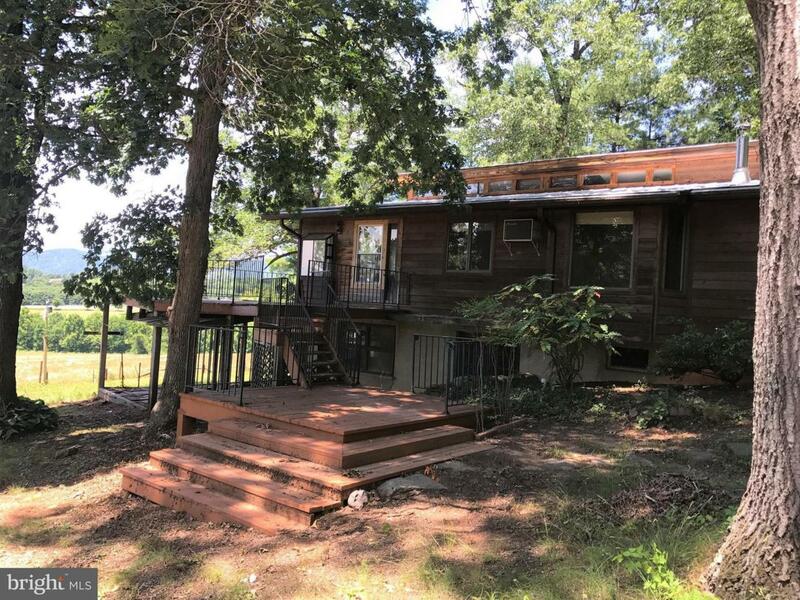 Home features oversized family room, large kitchen, plenty of deck space, and is waiting for you to put your personal touch to it! 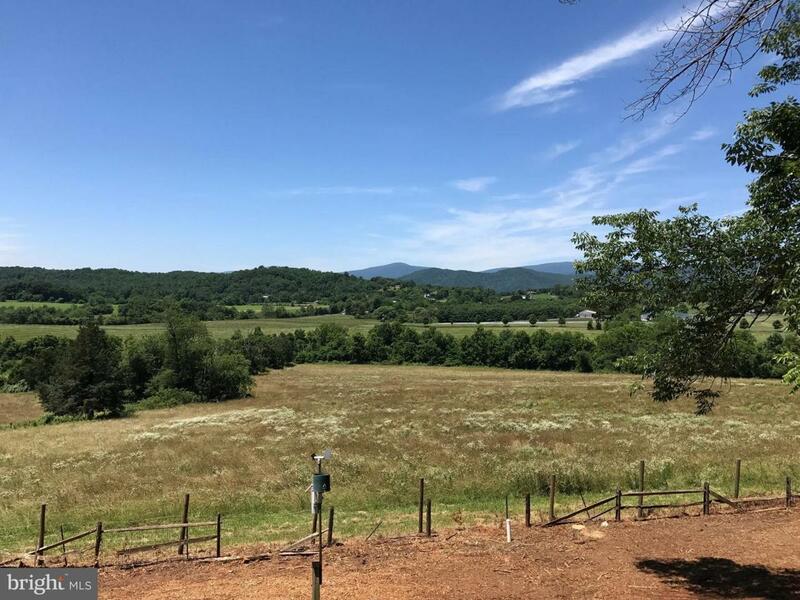 Property located in a Conservation Easement. Home Sold in As Is Condition.